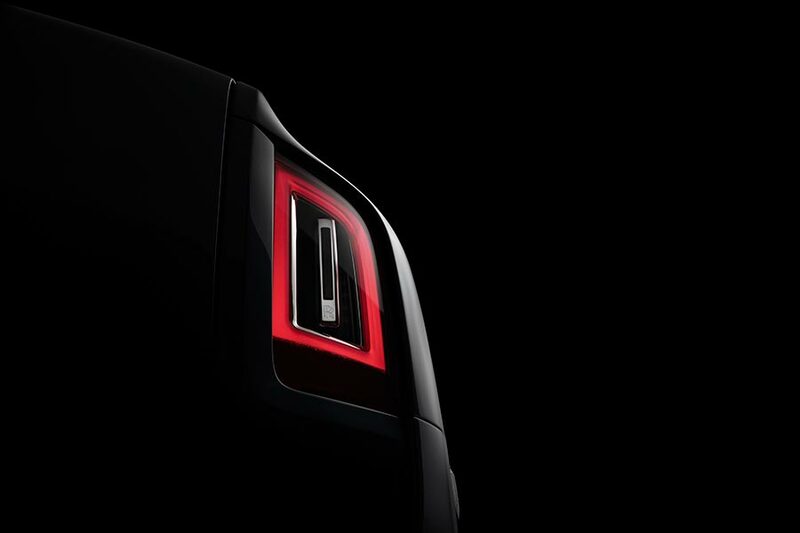 Ahead of the global digital reveal of Cullinan, at 4.30pm IST on Thursday 10 May, on www.rolls-roycemotorcars.com/cullinan, Rolls-Royce has shown the first undisguised facets of the most anticipated motor car of 2018, and the most anticipated Rolls-Royce of all time. The first two facets of Cullinan will be seen in advance of the broadcast of the last chapter of The Final Challenge, at 4:30pm IST on Wednesday 9 May, at www.nationalgeographic.com/rollsroycecullinan, whilst the third facet will be seen on the morning of Thursday 10 May, just ahead of the global digital reveal. You will be able to download 2 and 3 picture from here. The global digital reveal of Cullinan will occur at 4.30pm IST on Thursday 10 May by way of an online video stream at www.rolls-roycemotorcars.com/cullinan. Short films demonstrating the capability of Cullinan in all terrains are also available at this location.